In a significant move, the UK-based mobile operator Vodafone proposed to invest about Rs 13,000 crore in India on the mobile services. 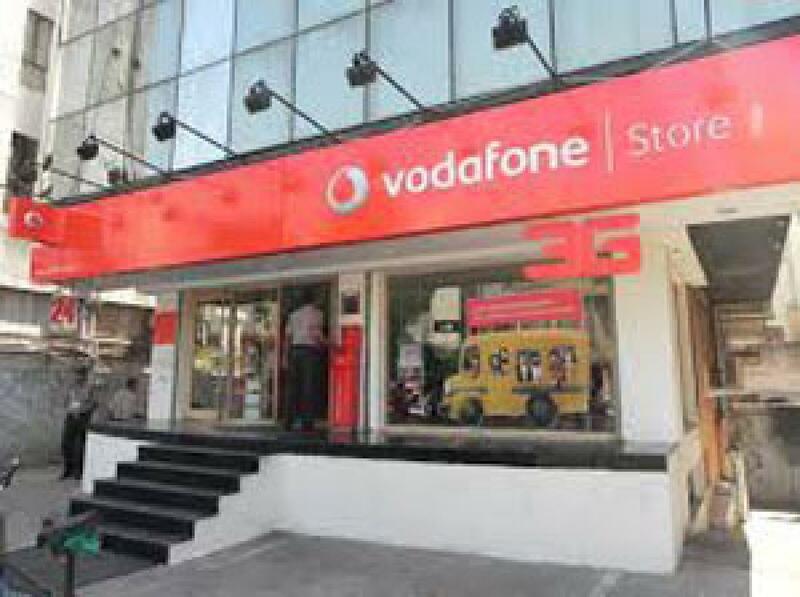 Hyderabad: In a significant move, the UK-based mobile operator Vodafone proposed to invest about Rs 13,000 crore in India on the mobile services. In a statement, the company has said that the investment will be channeled towards capacity augmentation and new business initiatives. According to its CEO Vittorio Colao, the company will partner with Indian government and said, “…we are pleased to announce our enhanced commitment to India through further investments. Out of proposed Rs 13,000 crore, the company will spend Rs 8,000 crore towards upgrading the existing network, Rs 3,000 crore to enhance the capacity and upgrade technology, especially in Pune and Ahmedabad centres and Rs 1,000 crore will be kept for payment bank M-Pesa. The company also invests Rs 1,000 crore to set up a state of the art data centre. So far, the company has invested over Rs 1 lakh crore, thus became the largest FDI investor in the country.